It has been one hell of a fascinating season, with shocks, breakthroughs, Tiger, Rory and three 1st time major champions. Now, the golfing world turns its attention to the final stretch, to tie up the FedEx Cup in a 4-tournament playoff system. 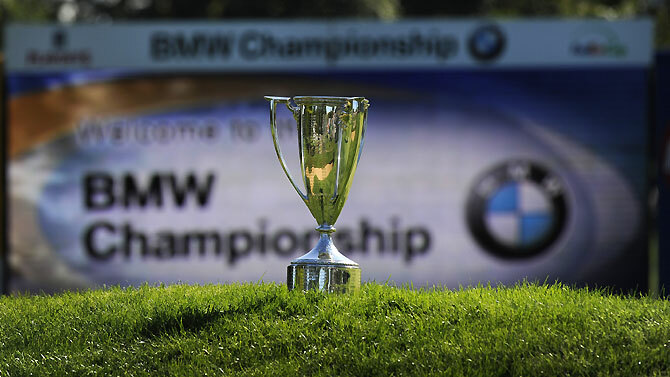 And for some extra opinion on the FedEx Cup system, please do check out our weekly blog post for Golf Monthly magazine. 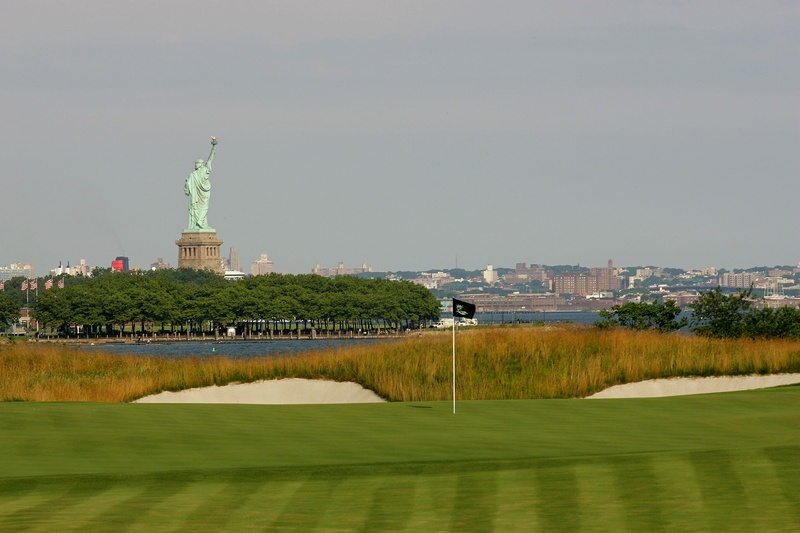 The 1st of these events is at the stunning Liberty National Golf Course for The Barclays. The top 125 in the rankings will be embarking upon New Jersey, all trying to earn a mouth-watering $10 million. It is utterly ridiculous that these sort of sums are being shelled out, but it has helped to attract the cream of the crop during the final few months. The course itself is a 7,400-yard par 71 and will be a difficult proposition for the field due to its length and narrow fairways. If the breeze whirls off the coast it will be even tougher. With quick, small, bentgrass greens, putting will be vital and they could be compared to Augusta’s famous surfaces (obviously not sloping as much!). Heath Slocum won here when The Barclays last came to town in 2009 and his victory came about with over 80% accuracy off the tee and even with its obvious length, that proves how important it is to be in the fairway as well. Tee to green ball strikers will run supreme here and we do feel long hitters in a bit of form will have the advantage. All in all it will be an exciting week, with picturesque views of the famous Statue of Liberty and Manhattan skyline. We are yet to see this true ‘playoff excitement’ but lets hope that this first event brings us plenty of thrills and spills! We must say before we go on that it was a very difficult decision to leave out Rory McIlroy this week. At 20/1 we just felt it was too short to warrant an e/w bet of big significance. We are sure he will do well this week though! 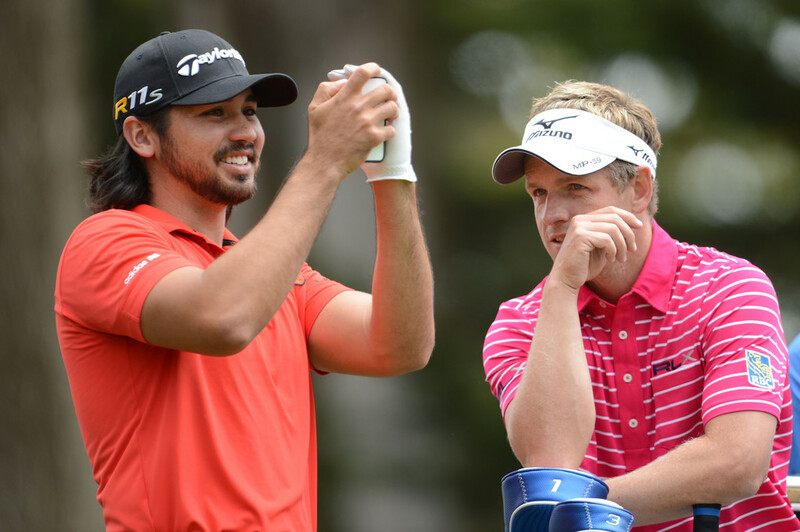 As for Jason Day, he is a phenomenal talent but has had a really peculiar year. He has performed so well at the majors with a 3rd at Augusta, T2 at the US Open and T8 at the PGA a couple of weeks ago. He had chances to win in all 3 but never had the bottle to properly finish the job and it has seemed that way in most tournaments where has been in contention this year. When he plays well he is one of the elite, but there are understandable question marks about what goes on between his ears when the heat is on. So why should we be plumping for the Australian? Because we do feel he is very close to getting over the line and he has had enough experiences this year to understand where he is going wrong and improve. 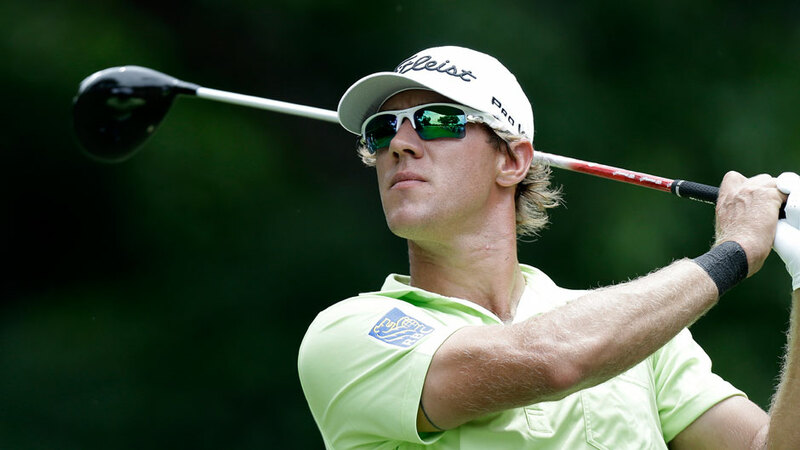 He will also be on a real high after his heroics on the Sunday at Oak Hill – he charged up the leaderboard to put himself into contention and he is one of the few who are yet to miss a cut all year – that is impressive. He did play here in 2009 when he finished T12 and that gives us extra confidence, even more so when you think how his game has developed and matured since then. His a-game is a perfect fit for this course – a long hitting (21st driving distance) putting machine (12th 1-putt %, 26th putts per round). His irons accuracy stats do not fully reflect how good he actually is, because when he gets going he can be so pinpoint (1st for GIR when he was 6th at the AT&T Pebble Beach). We have plenty of faith in Day to finally get that win and if he plays anything like we know he can, he will be in with a great chance. 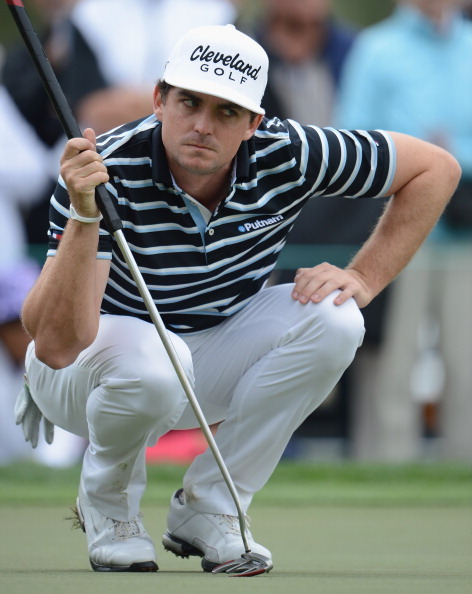 Another superb young talent, there is no doubting Keegan Bradley has carved himself into one of the elite golfers in the world. His game can be absolutely devastating when everything clicks (on the flipside it can be just as disastrous when it isn’t!) and we feel this could be a course that can showcase his talents perfectly. He didn’t play here in 2009 but with his long hitting and relatively accurate driving he will find good positions from the fairway often – 7th driving distance, 81st driving accuracy and 6th total driving. Whilst his irons are very strong (59th GIR) and once his putter decides to work, he has the ability to hole anything (49th strokes gained putting). Tee to green he has everything and there a few better ball strikers, so he should be challenging here. Plus, what makes him even more exciting is the fact that he has found form again. T15 at The Open where he was relatively consistent, T2 at the WGC Bridgestone where he perhaps should have won and a T19 at the PGA. His 66 on the final day will have given him a lot of confidence going into this week and we have every faith he can replicate it over the 4 days at Liberty National. Come on you quirky, strange and wonderful weirdo. We are sure that DownThe18th favourite Jim ‘Jimbo’ Furyk will be a very popular pick among gamblers and experts this week and it is understandable why. He has performed superbly in the past few weeks, recording 3 consecutive top 10s including that wonderful 2nd place at Oak Hill. Yes, he could have won, but Jason Dufner was so irresistible on the Sunday, constantly firing in perfect shots, not giving anyone a peak. But throughout the four days Furyk was nearly perfect himself. We all know how awful he can be with a putter, yet he seemed to hole ridiculous putts on a regular basis – at vital times as well. The 5-10 footers have always thrown us off Jimbo sometimes, but he persistently chose to ignore previous form on the greens and perform miracles. Let alone the unerring accuracy of his approach play. His irons look in great shape at the moment and as a ball strikers course, he could really attack the pins and give himself opportunities regularly. He may not be long off the tee but he lies in 8th for driving accuracy, 31st for GIR and 1st in proximity to the hole, so he will usually get there safely and accurately. 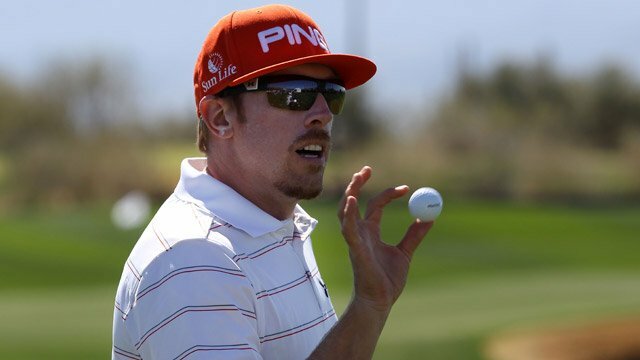 He was also T15 here in 2009, so has some sort of form on the course and with his recent performances, Jimbo could be in for the money once again. Luke Donald is one of those irritating English sportsmen who promise so much and have so much, yet sometimes just don’t deliver. There is a reason he got to number 1 in the world yet there is also a reason he is yet to win a major – because his head gets in the way. 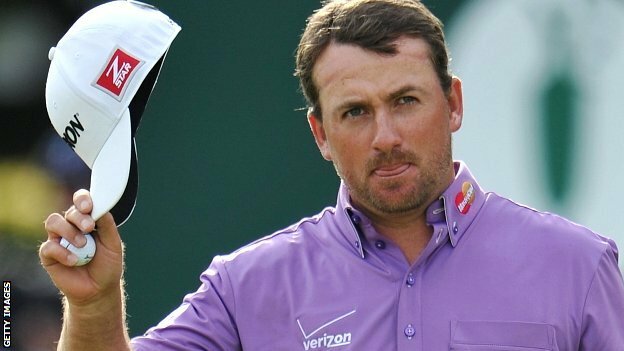 He finished T8 at the US Open even though he should have challenged more and he has missed the cut at the previous two. However, The Barclays is a big tournament that has nowhere near the intensity of a major, but the lure of a lot of money. We just feel that, even though he has been inconsistent of late, he has a chance to prove himself against the best once more. This is the sort of tournament where someone like Donald does very well and shows his true class. He did finish T31 when it was last held here in 2009 and even though he is not a long hitter, much like Furyk, he relies on his approaches and unlike Furyk, he has superb short game prowess. Below 125 yards, there are few better and if he gets himself into the right positions, he will have the chance to attack the pins like we all know he can do. Considering his lack of consistency this year, the fact he is 55th for driving accuracy, 59th in proximity to the hole, 21st in 1-putt % and 5th in putts per round is very encouraging. He will not be afraid of the daunting fairways and greens, we just hope he is not afraid of the leaderboard come Sunday! Australian golfers have had a successful 2013, which all kicked of with Adam Scotts heroic win at Augusta. On many occasions we have seen a cheeky Aussie flag next to a name at the top of leaderboards and our 5th pick, Matt Jones has been one of them recently. T2 at the Greenbrier Classic, T7 at the John Deere Classic, T40 at the PGA (after a 68 final day) and last week he finished T5 at the Wyndham Championship. He shot a miraculous 62 on the Sunday, which will give him so much confidence going into this weeks tournament. His recent form has warranted a deserved place at the first playoff event and there is no reason he can’t continue it at Liberty National. He is a big hitter – 45th in driving distance, accurate off the tee – 44th driving accuracy and 7th total driving, whilst his approach play is also impressive – 40th GIR. The fact that his putting stats are just as consistent – 48th strokes gained putting – is a remarkable sign of how efficient he is from tee to green. There is no reason Jones shouldn’t be up there come Sunday and if he gets his game going, he could be an interesting outsider. 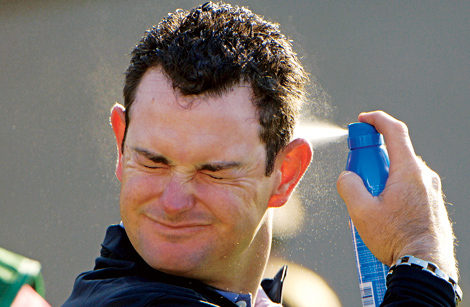 The wonderfully bizarre Rory Sabbatini. He then hit some really awful form until the past few months he has started showing signs of recovery with 3 top 10s in his last 6, including a T12 and T17. He could be on a mini revival and having sneaked inside the top 125, he will have nothing to lose on a course that could suits his eye. 44th in driving distance, 18th for GIR and 12th in proximity to the hole all add up to an encouraging player who could challenge for a place as one of the ‘randomers’ we often see.